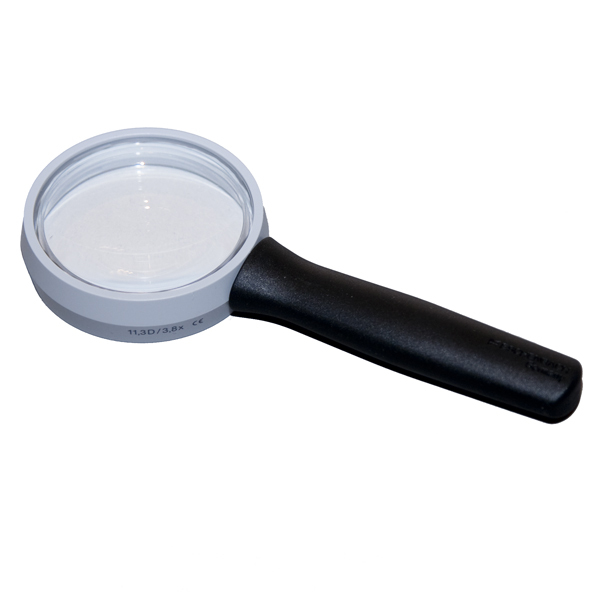 The Aplanatic lens, a proprietary design of ESCHENBACH, offers the best optics available in magnifiers. The Aplanatic lens is made of a high-quality PXM® lightweight lens system consisting of two Plano-convex lenses that give a clearly defined, distortion-free image. Because of the edge-to-edge distortion free optics, this lens design is especially useful for patients with Macular Degeneration.